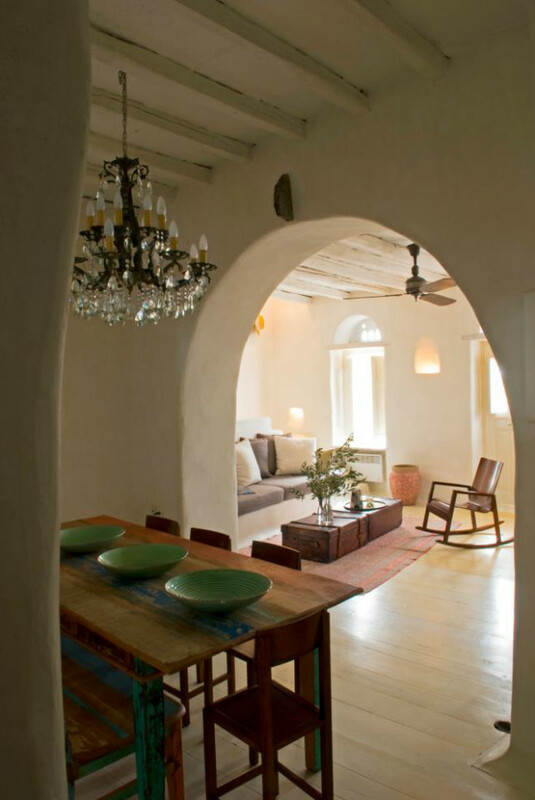 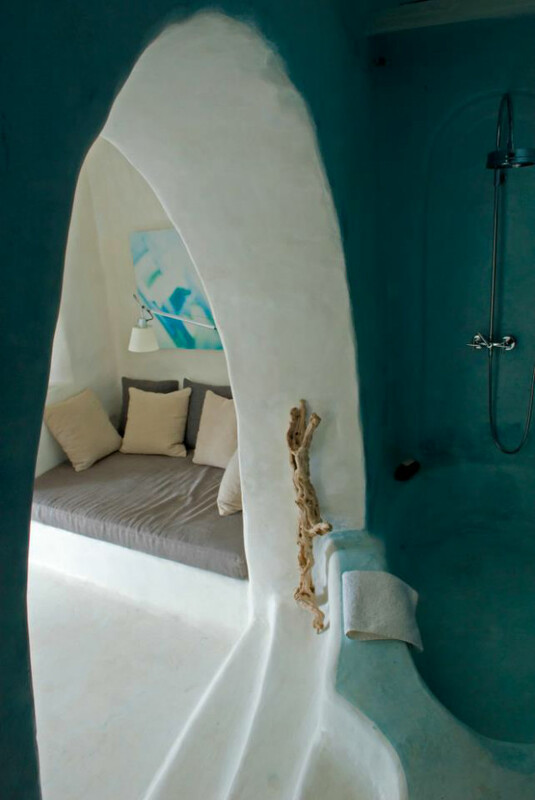 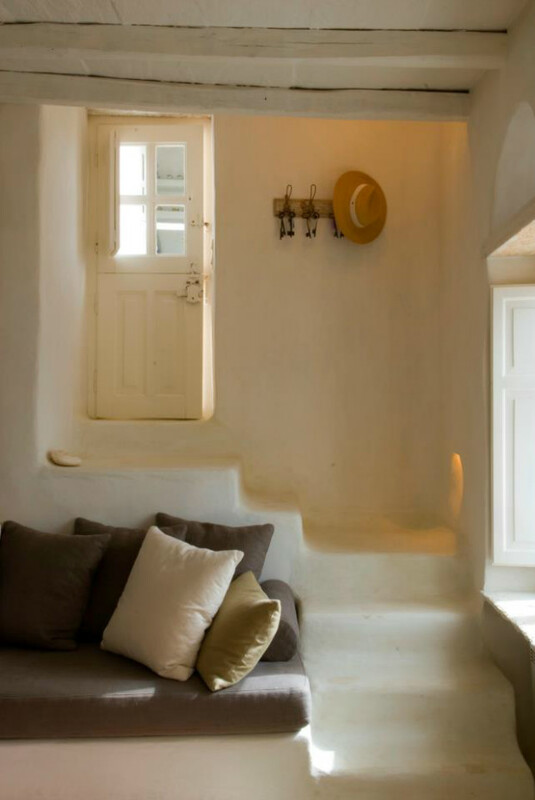 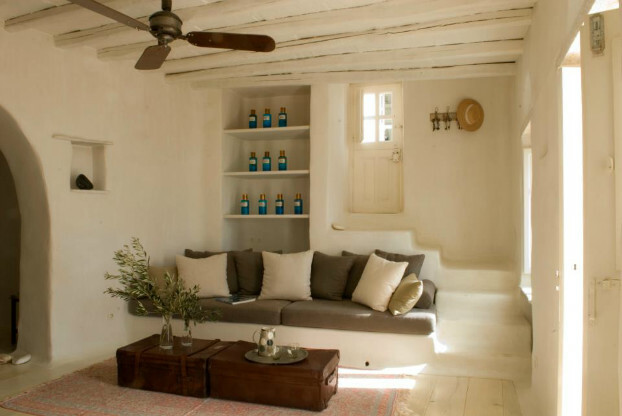 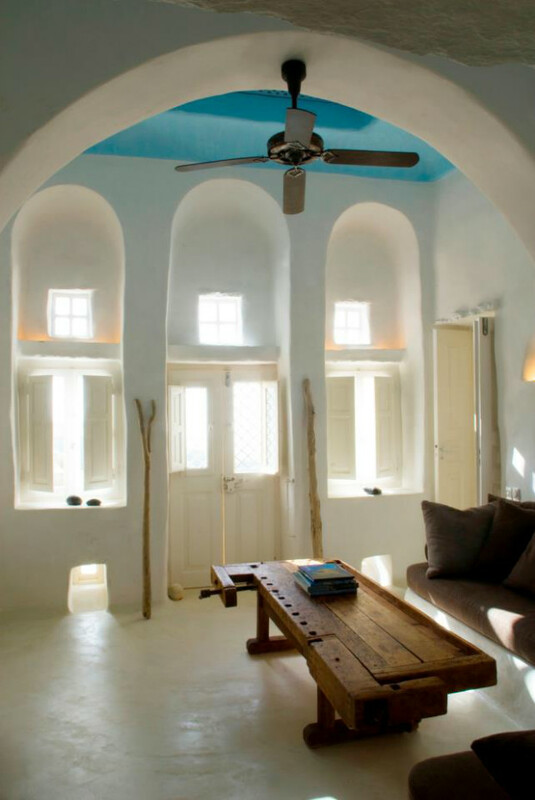 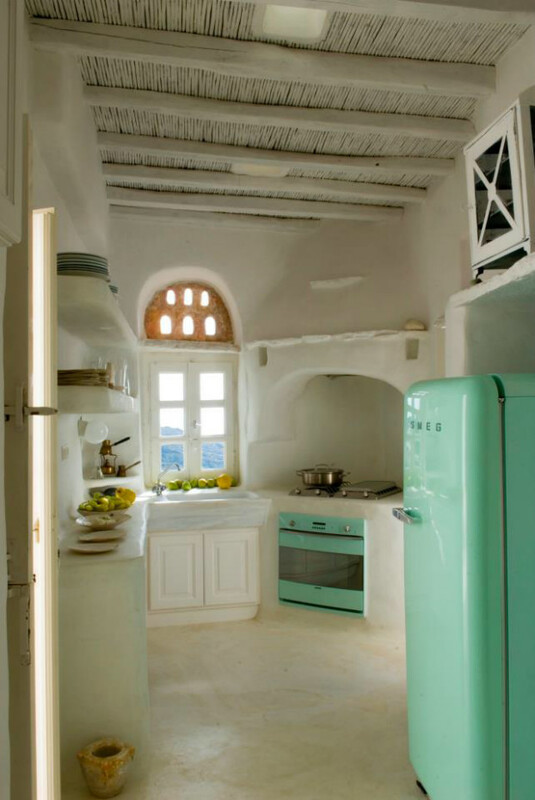 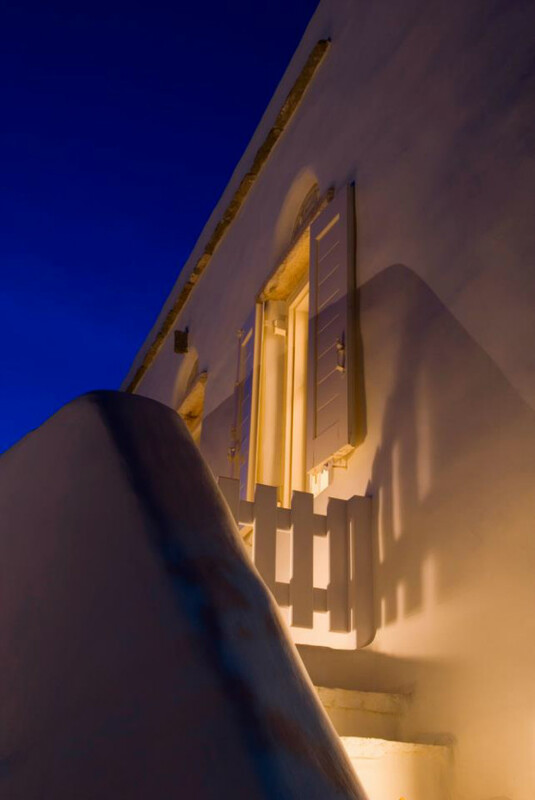 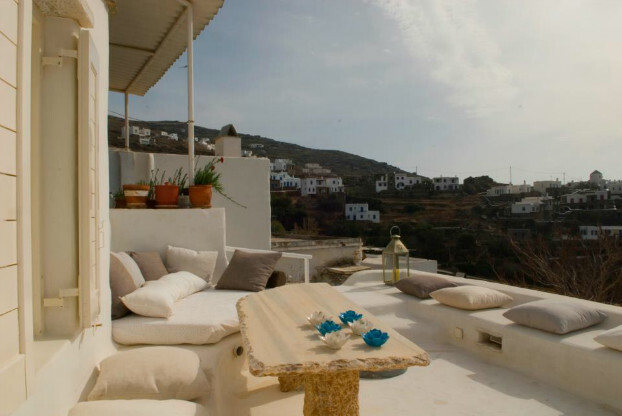 Traditional house on Triandros, Tinos, Greece designed by Zege. 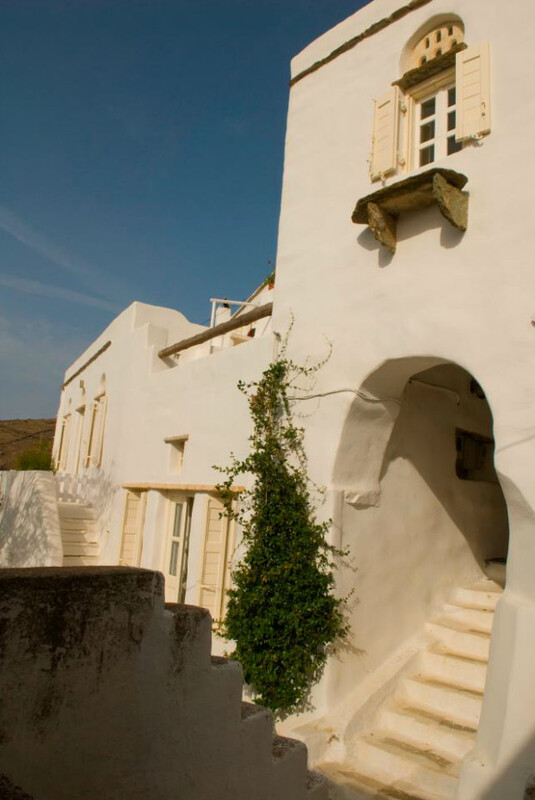 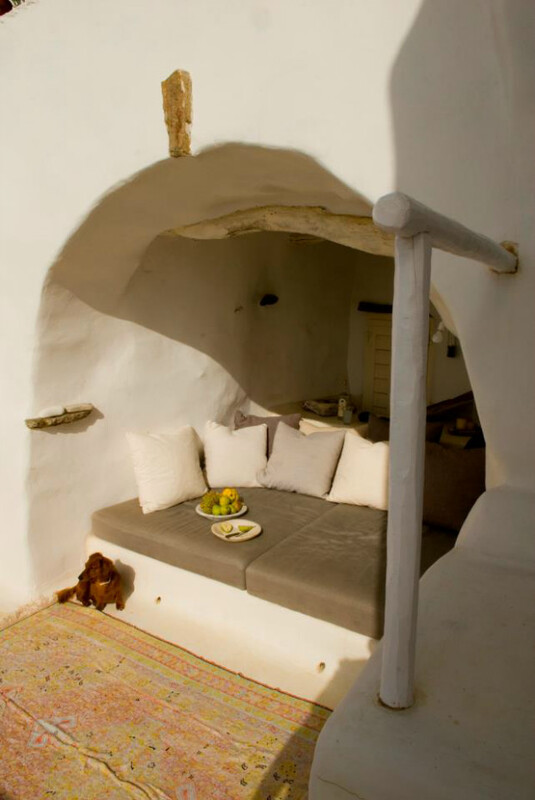 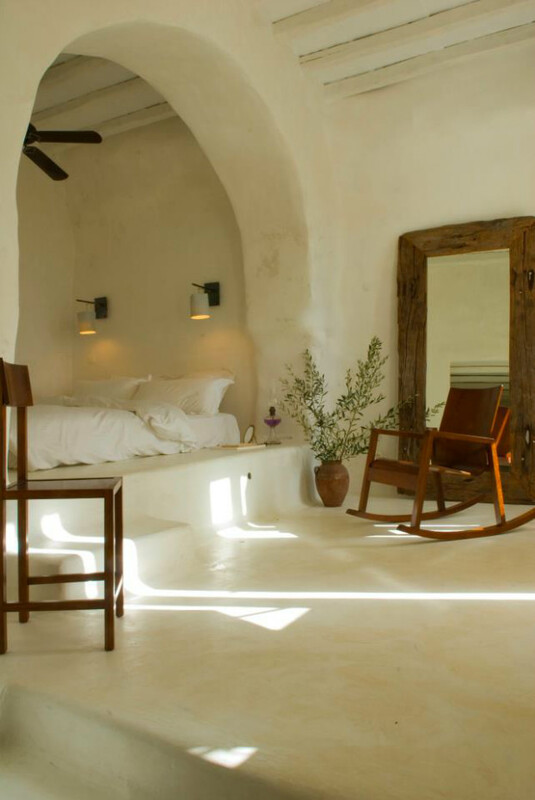 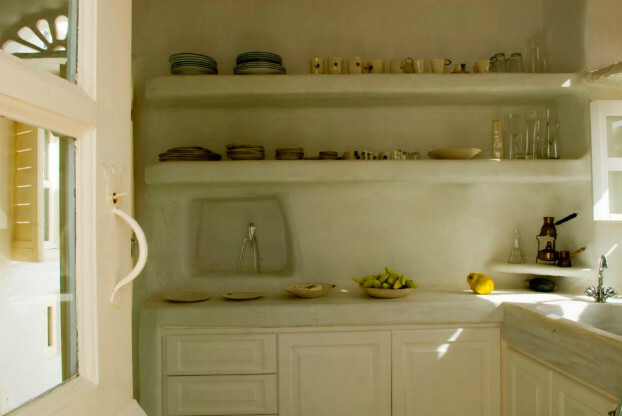 Two buildings made of stone in the traditional village of Triantaros were unified to create a vacation residence that is in total harmony with the landscape and the architectural past of Tinos. 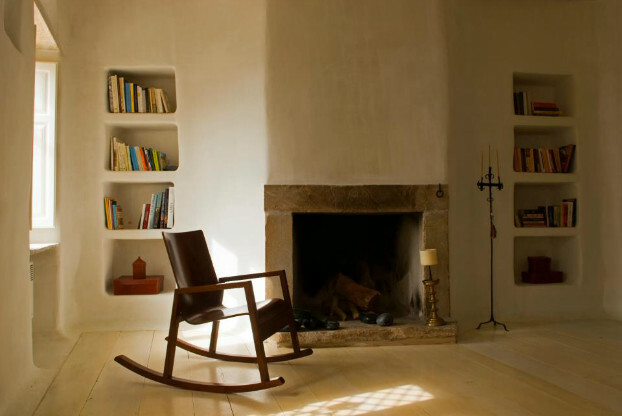 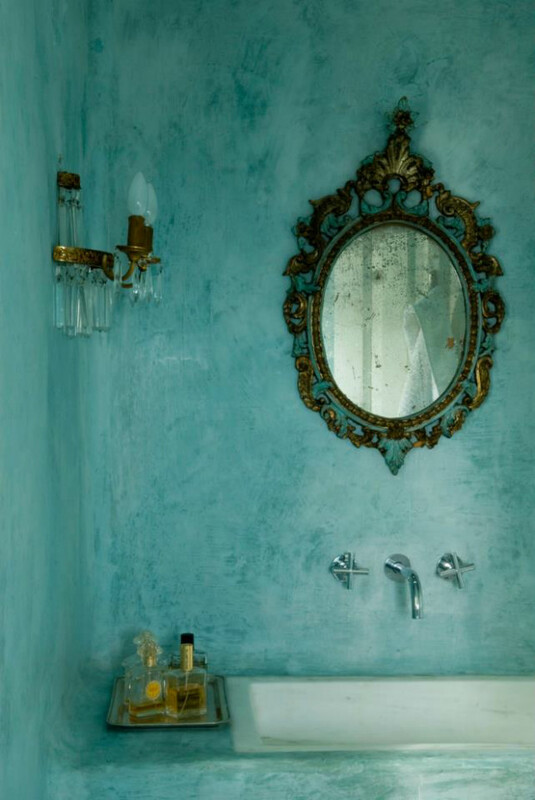 The interior of the residence was redesigned to achieve absolute privacy and independence. 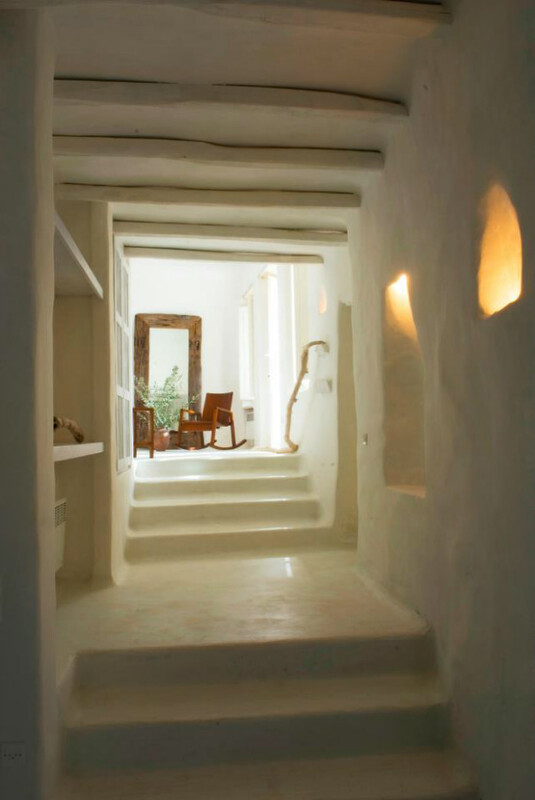 In the new spaces the irregular lines of the buildings play a leading role through a fluid design that smoothens the contrasts, encourages the dialogue between light and shadow and forms an environment in which relaxation verges on solemnity.